Although the event is keeping the same format as last ones, we worked hard on the contents by reflecting deeply on the conditions of our Industry. 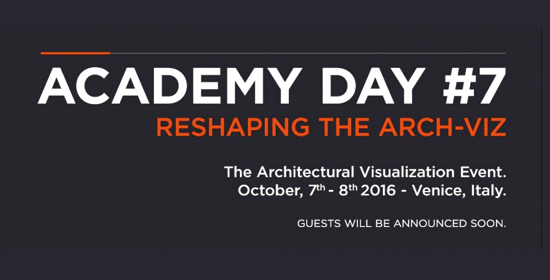 This led us to choose the title for this year edition: Reshaping the Arch-Viz. Arrangeras av State of Art Academy.